Slime Alchemy community · Posted in Slime Alchemy Let's Play! glad you liked it! i may be updating it in the future so keep an eye out! Slime Jam! community · Posted in How does judging work? there's a judge choice and a community choice iirc. Slime Jam! community · Posted in When does this game jam end? it should say on the jam page. at least, it does on the itch.io desktop app. Thanks a ton!! I'm definitely gonna be fixing that hitbox issue, I've had a lot of comments about that. As for puzzle elements those are going to be added as I flesh out more levels :D thanks for the rating! Hey, I just released my first game, Slime Alchemy! It's part of the Slime Jam that's been going on over the past week or so. I had a ton of fun making it, and it's out right now for free! 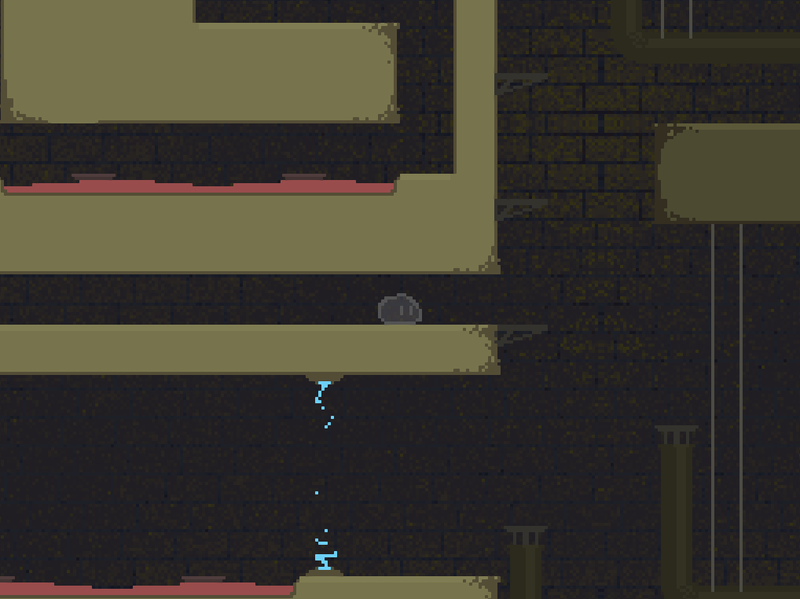 It's a platformer and has three decently long levels, lasting around 15 minutes total. You collect three rings that give your character some abilities that affect the course of the level you play. I'm going to be working on expanding what the third ring does and adding a bunch more levels soon. Give it a try! Any feedback is appreciated, I've got a ton and I'm going to be putting out updates to fix some things (ie difficulty of vertical jumps). Hope you all enjoy!! Go left. Look for another path. That's intentional! It is really hard though. really cool! i played through to the end, gotta say I actually had forgotten it was a prototype and that it was jarring when it just ended. i'd definitely like to see this finished though, really cool spin on the whole cookie-clicker type incremental game with discovering stuff about your surroundings.